In the Trap genre the drums are essential, so you can’t make great Trap beats using low quality unmixed & unedited TR-808 sounds. With this in mind we have created FatLoud Trap Drums library. 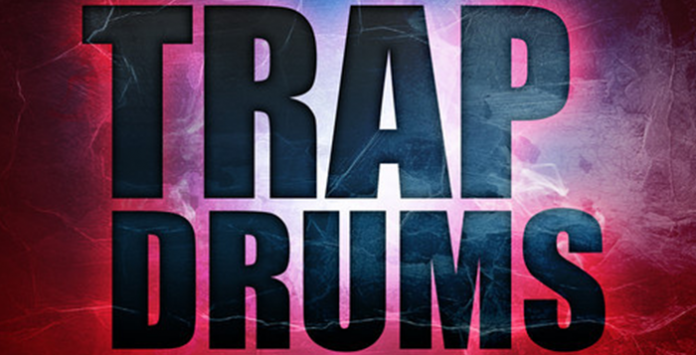 FatLoud Trap Drums is the collection of 80 fat drum, FX, & percussion samples. If you are looking for drums to take your Trap beats or Dirty South beats to the next level this pack is just for you! All samples in this library has been edited & mixed to perfection, using top hardware & software synths plus a little bit of layering. Trap Drums is 100% compatible with nearly all software & hardware samplers, and presented in 16 bit WAV, 24 bit WAV & 24 bit AIFF formats to be compatible with both Mac & PC platforms. PLEASE NOTE: Sub Bass sound & synth lead sound are not included in this pack and are used for demo purposes ONLY. This pack contains only DRUM, PERCUSSION & FX samples!